As songwriter and mentor, Mickey Newbury has flitted through the latter part of this series; finally, we hear his achingly sweet two-pack-a-day voice. Lonnie Mack, then on Elektra Records, gave Newbury's Mercury LP to Elektra's A&R guy, Russ Miller. “The next thing I knew I was swept up in a whirlwind,” Newbury said later. “I was the first act signed from Nashville by Elektra.” He was given complete creative control. “Mickey,” said label president Jac Holzman, “was a craftsman... Facile and fastidious. There was no excess, no unsightly ornament in his work.” Newbury's first Elektra album, 'Frisco Mabel Joy,' was recorded at Wayne Moss's Cinderella studio, mixed at Jack Clement's studio, and produced by fellow Elektra artist Dennis Linde, the writer of Elvis's 1972 hit Burning Love. Like Newbury, Linde had recorded an album for Mercury before moving to Elektra. How I Love Them Old Songs broke the LP's overpoweringly depressive mood. “I got married and I tried to write some love songs,” Newbury said. “It's not a time to write sad songs you know. So I set out to write some love songs and I couldn't do it. But I did write a happy song.” How I Love Them Old Songs was almost vaudevillian, hence the banjo scratched to sound like a ukulele. Newbury's cryptic reference to a “double eagle guitar” has puzzled listeners. The best guess is that it refers to a twenty-dollar gold coin that would buy a guitar in those days. 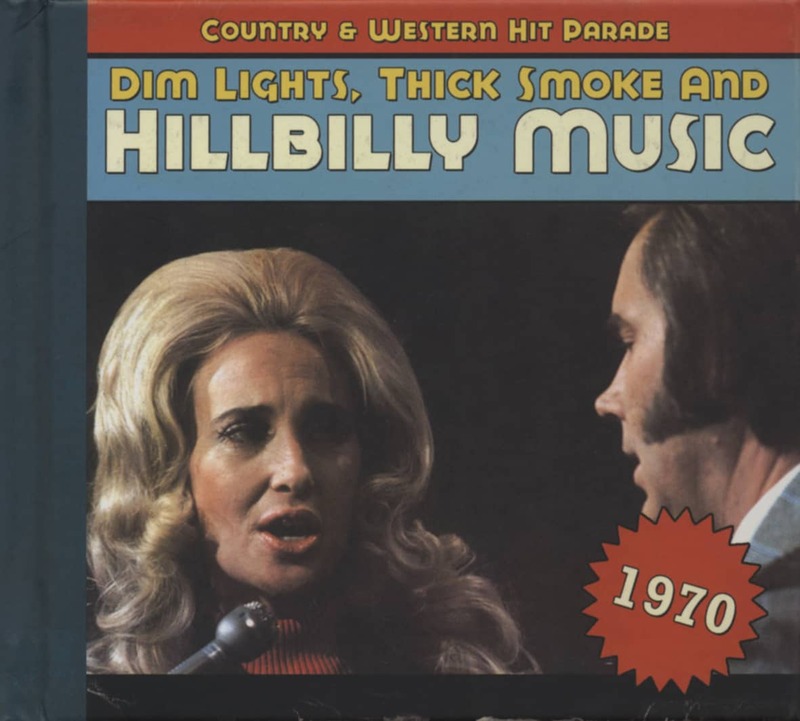 Three country artists charted How I Love Them Old Songs: Carl Smith's version reached #20 in 1970, preceding Newbury's release. After Newbury's LP was released, Jim Ed Brown (#57, 1972) and Danny Davis (#91, 1977) returned the song to the charts. An impossibly eclectic mix of artists tackled it after that, including several more country singers, fading rocker Gene Vincent, Broadway star Carol Channing, and the British comedy duo of Mike & Bernie Winters. None of them came close to eclipsing the bittersweet joy of the original. And with it, we close a quarter-century of them old songs. 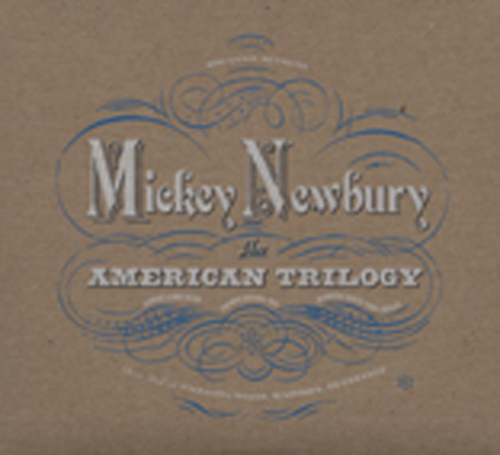 Customer evaluation for "An American Trilogy 1969-73 (4-CD)"